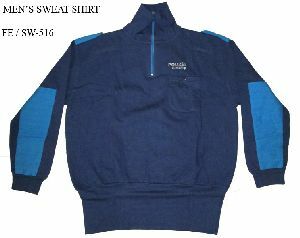 100% Micro polyester with polyester closed hole mesh inserts, full-zip pullover style, ranglan sleeves with elastic cuffs, contrast color inserts. 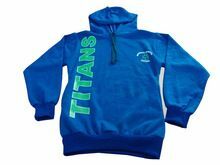 Packaging Details : 1pcs / bag , Outer Standard Export Carton. 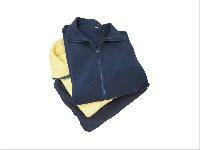 Packaging Details : packing with PP bag inside first and poly bag outside for individual jacket. 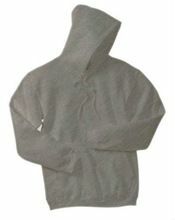 for bulk order packing with PP bag inner first and then in carton outside. 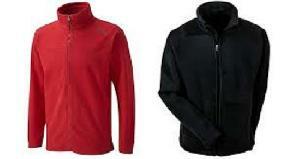 Packaging Details : 1 piece per polybag, 100 pieces per carton or as per the client's requirement. 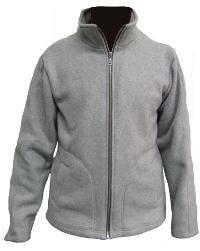 Our perfectly stitched Boys Fleece Jacket renders lifelong performance even after several washes. 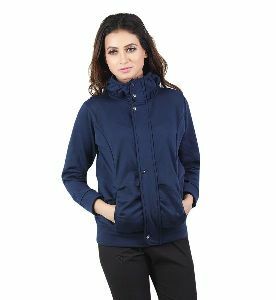 These jackets are acclaimed for their unmatched features like exclusive designs & prints, premium grade fabric, excellent finishing, etc. 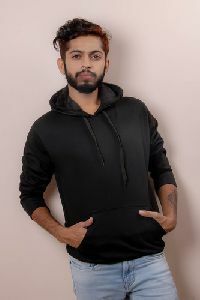 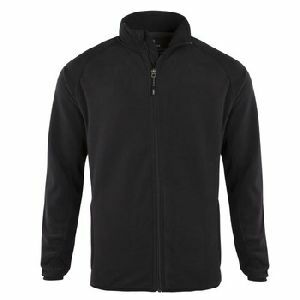 With the availability in all standard sizes and finish, these Boys Fleece Jackets are acclaimed for their colourfastness and shrink resistance. 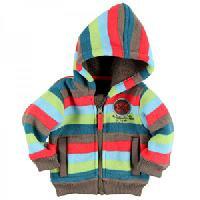 Specially designed using quality fabrics, our boys fleece jackets are not only stylish but, very comfortable to wear too. 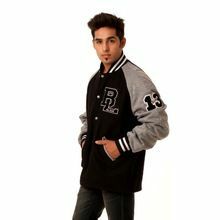 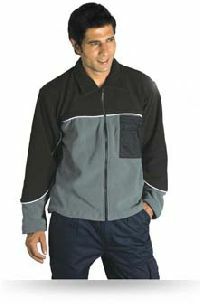 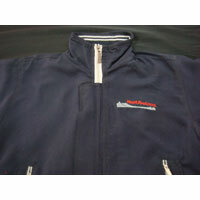 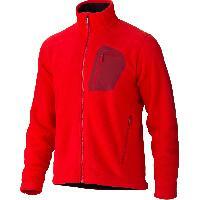 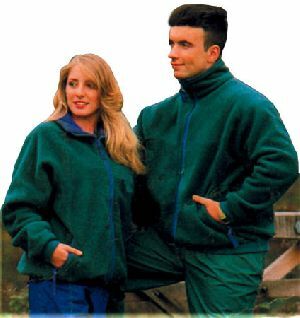 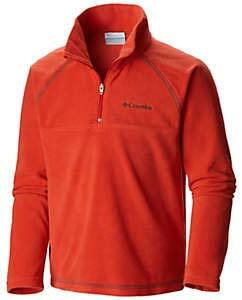 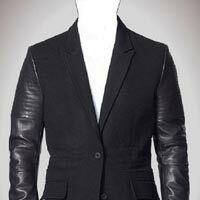 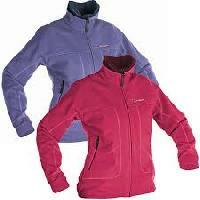 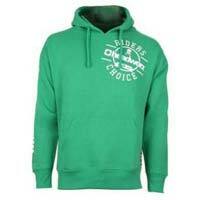 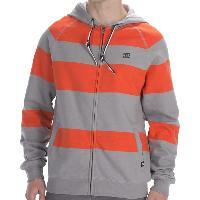 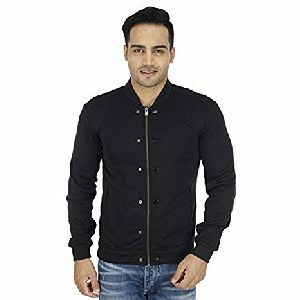 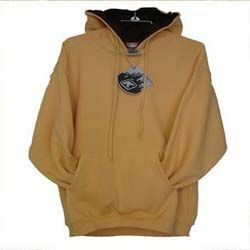 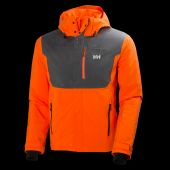 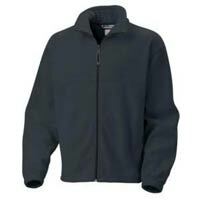 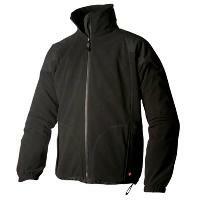 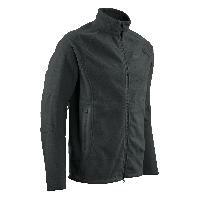 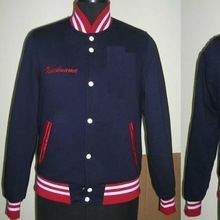 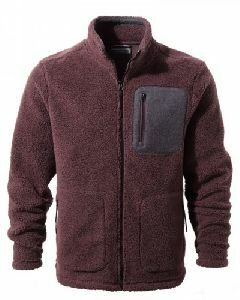 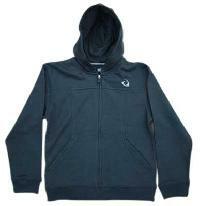 MP Apparel House is one of the leading sourcing and supplying company of Fleece Jackets in India.